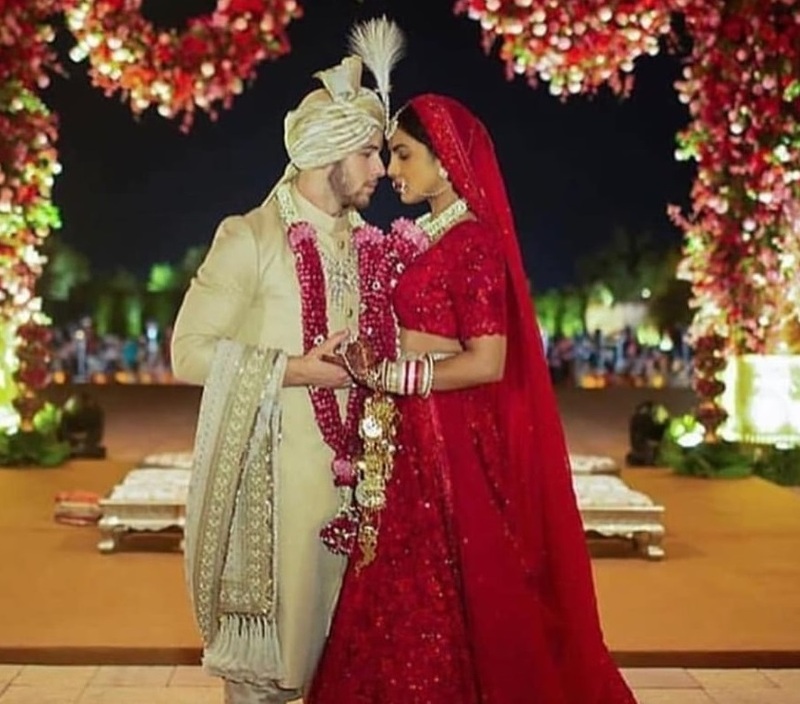 The 36-year-old Bollywood star and 26-year-old American singer have officially exchanged wedding vows in India, Chopra’s native country, after a year of romance. 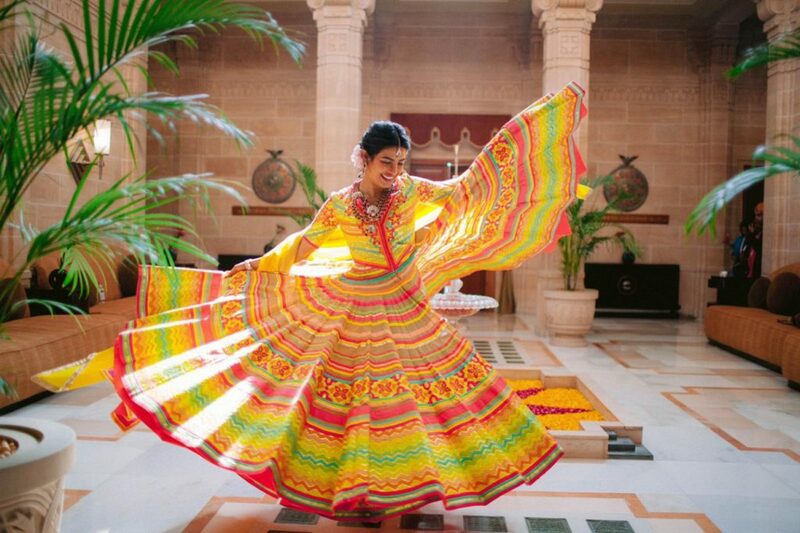 The couple hosted a Christian ceremony on Saturday, followed by a spectacular Hindu ceremony on Sunday–both at the Umaid Bhawan Palace in Jodhpur, Rajasthan, according to People. 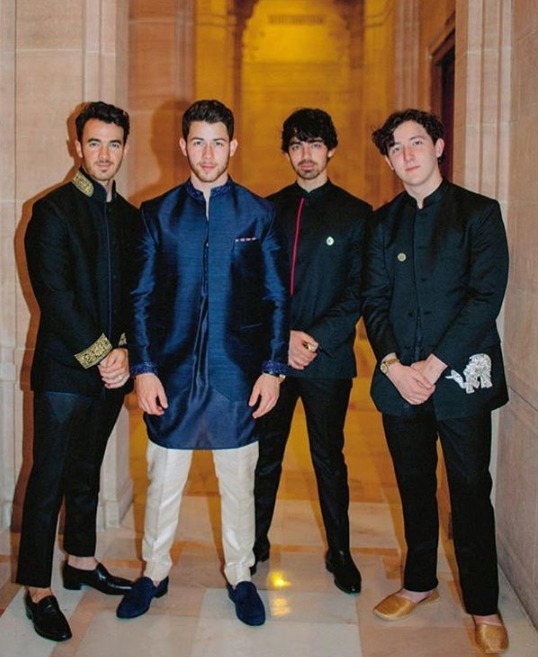 For the Christian ceremony, Chopra and Jonas were dressed in Ralph Lauren, who designed a custom gown for the bride and a Purple Label tux for the groom. 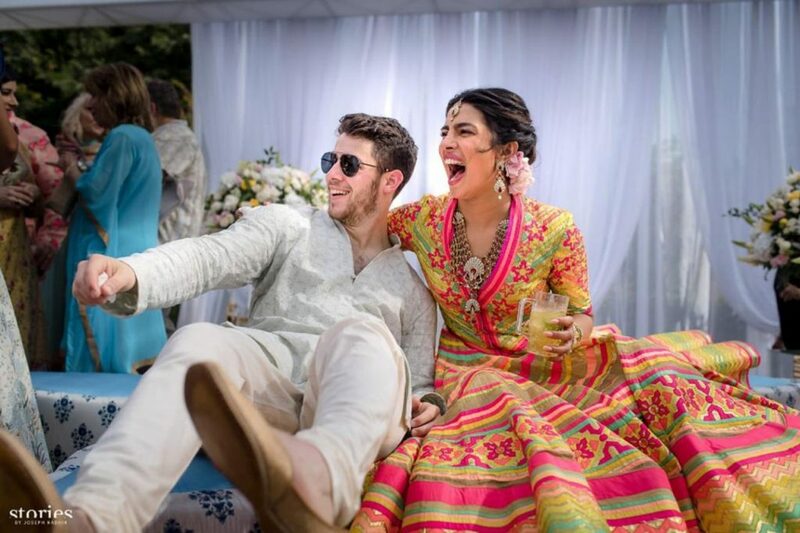 For the Mehendi ceremony, Jonas was dressed like royalty, while Chopra wore a fabulous multi-hued organdy gown by Abu Jani Sandeep Khosla.